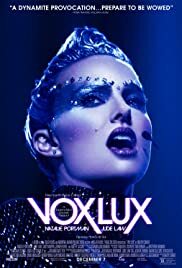 The reviews and trailer for this film promised a strong performance by Natalie Portman as a troubled pop star. 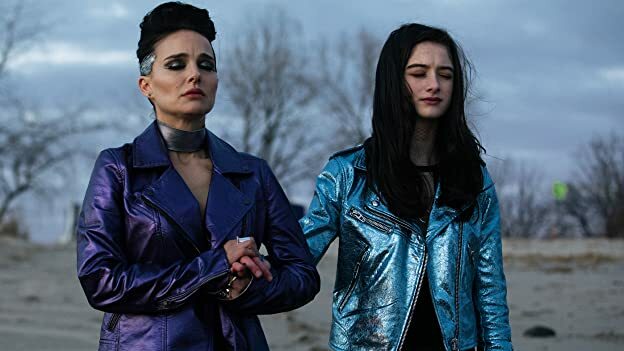 While some of the praise for her role in "Vox Lux" may be somewhat overhyped, she does give a generally good performance in this drama directed by Brady Corbet. She plays Celeste, a now-famous pop star who survived a school shooting in 1999. The film gives viewers a grip on how those who get too all-consumed in the superficiality of pop music culture can lose control over their lives, although sometimes the dialogue and writing during these scenes can sometimes feel almost too on-the-nose to be truly impactful on the viewer.